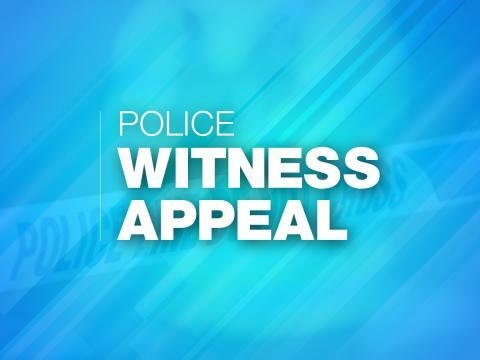 We are appealing to two passengers who were on this bus on Saturday 19 January at 10.35pm as we believe they may have witnessed an attempted robbery. The bus had stopped at ‘the Mousehole Lane stop’ at 11.35pm and because it was slightly early, the driver waited a few minutes there. In that time a man wearing green scarf came onto the bus and demanded money from the till. He indicated he had a weapon in his pockets but nothing was seen. The driver refused his request and the man ran off and joined another man waiting nearby near West End Road. The man is described as white, aged 20, slim build and approximately 5 feet 9 inches tall. He had brown wavy, messy hair and had a spotty complexion with dark eyebrows and dark eyes. He spoke in an English accent and was wearing a green scarf. The other man waiting nearby is described as wearing a brown tracksuit. Did you use the No. 7 bus that night and did you witness anything or see the men described? Call 101 and quote 4419002311.